What do you think the cartoonist thought of Mormonism? What does this cartoon tell you about what the country thought about Mormons? 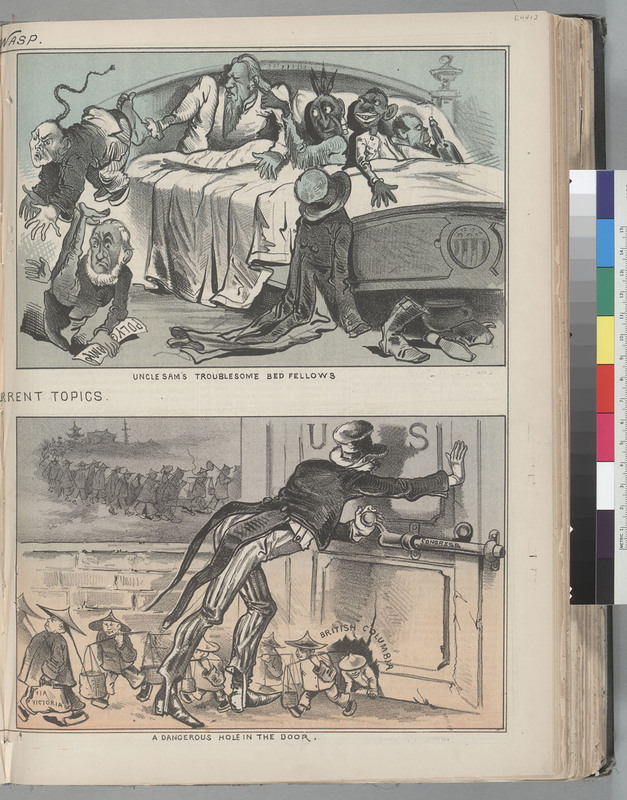 Since Uncle Sam was able to symbolically “kick-out” the Chinese and Mormons, what does the cartoonist think should happen to the others still in the bed?